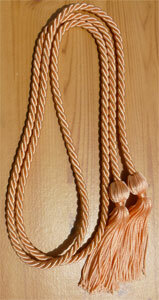 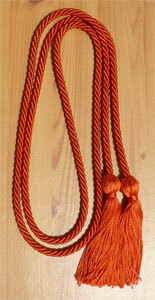 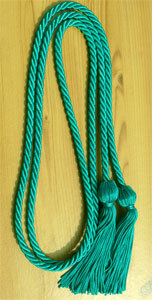 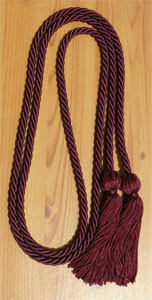 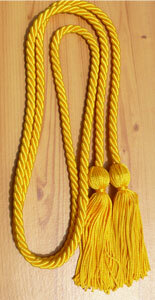 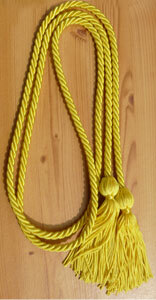 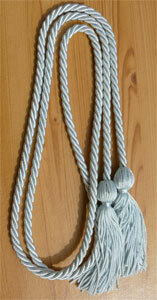 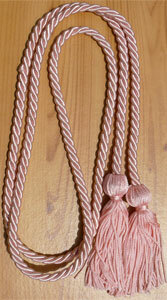 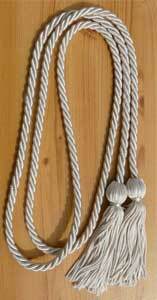 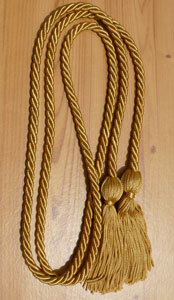 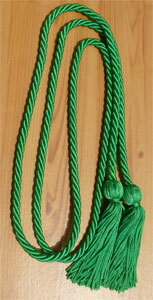 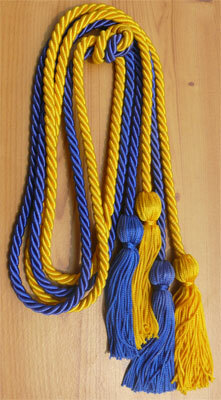 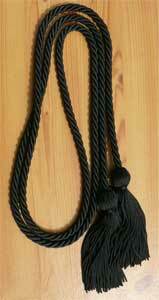 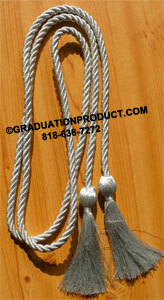 Graduation Single Honor Cords as low as 0.49 ! 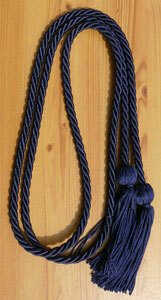 To purchase product(s), CLICK &quot;add to cart". 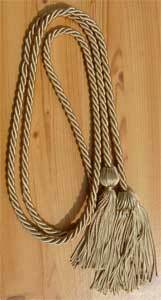 When the correct number of items that you want to purchase is in your basket, simply click on "My Cart Postioned on the top of the right side".